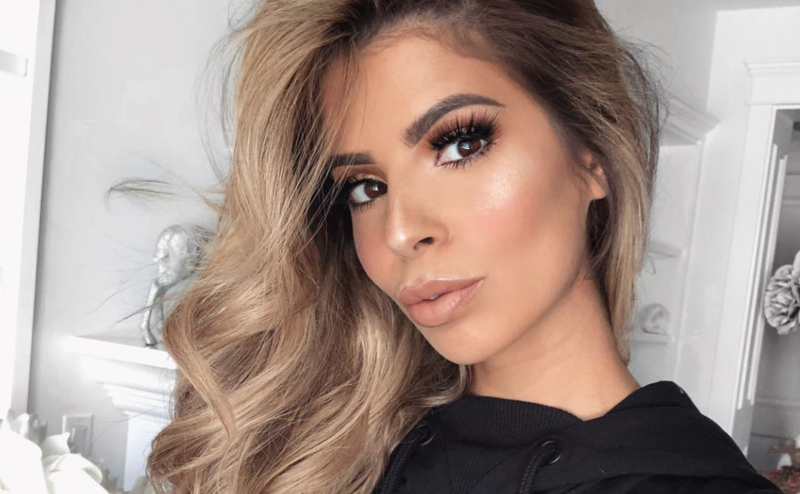 Laura Lee Has a Tattoo We Never Knew About — See Her "Tramp Stamp"
There’s no denying that makeup artist Laura Lee keeps it real when talking to her fans! In her most recent YouTube video, the beauty confessed to having a lower back tattoo — or as she put it, a “tramp stamp” — and fans were quick to note that she almost never shows it off. The 29-year-old admittedly regrets getting tatted, so it’s no wonder that pics of the ink are hard to come by. But we prevailed, as you can see in the video below! Tramp Stamp! Britney Spears, Jessica Alba and More Celebs With Lower Back Tattoos!